FOTO UNIT pays homage to its inspiration Sri Dilip Bose on his birth anniversary (14th August) every year during mid August. 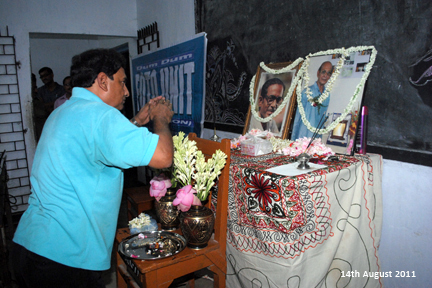 It is observed as Annual Club Day where all the alumni and well wishers get together to pay their homage to Sri Bose. 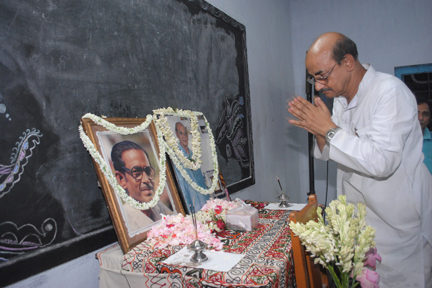 Different dignitaries are invited to share their knowledge and experience through ‘Dilip Bose Memorial Lecture’.